GOURMET DESSERT WITH CASEIN AND WHEY! What is the first thought that comes to your mind when you hear the word pudding? Our guess is the famous gourmet desserts that leave you feeling guilty after the very first bite. However, we believe that a real functional food, like our PROTEIN PUDDING, should contain more of a very important ingredient: protein. 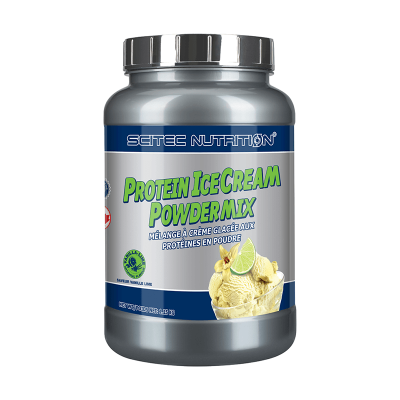 Our rich-in-protein sports dessert is an excellent high-quality protein source (casein and whey). 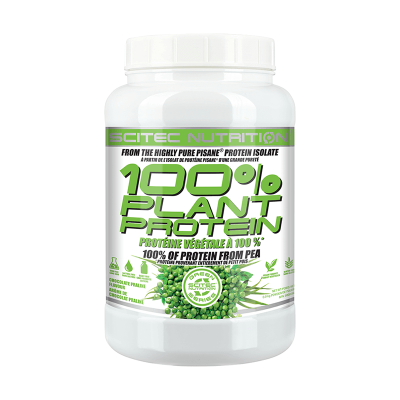 Proteins are essential as they contribute to the growth and maintenance of muscle mass, and also to the maintenance of normal bones! This formula contains no added sugars! 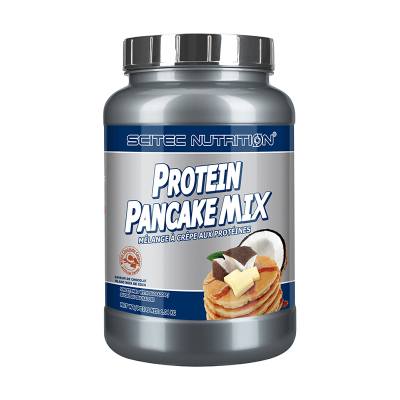 Use a shaker to mix 1 scoop (40 g) of powder with 7 ounces water and shake vigorously until it thickens. Then pour it into a bowl, take a spoon and eat it after your meals. Chilled pudding is even more pleasant!